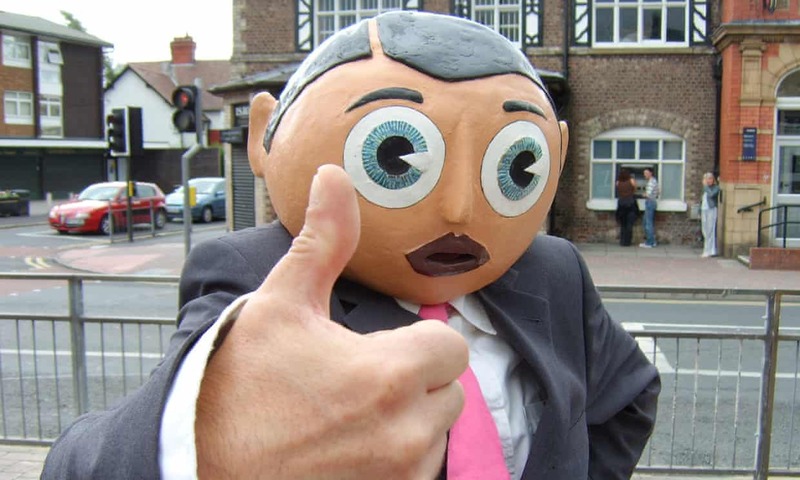 Synopsis: Being Frank: The Chris Sievey Story is the official documentary about maverick Manchester comedian Frank Sidebottom, and the life and art of his hidden creator Chris Sievey. 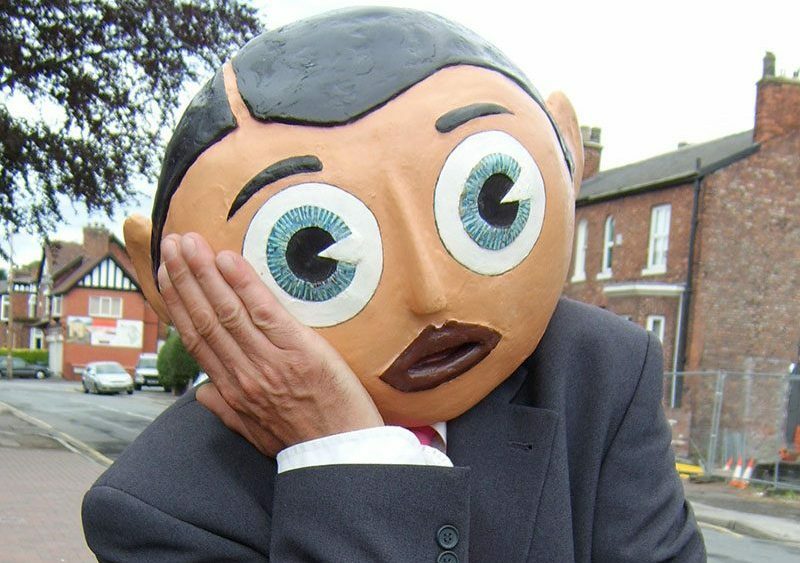 Frank Sidebottom, remembered fondly as the man with the papier mache head, was the court jester of the Manchester music and comedy scene for over 25 years but only a privileged few knew the man inside. Being Frank tells a twisted tale of split personalities – a suburban creative superhero with a fanatical desire to preserve the myth he created, and eventually having to battle against being consumed by his alter ego. Appropriately this absorbing, tender documentary has been driven by a surge of fan loyalty and love. A grassroots Kickstarter campaign funded it, and the tireless devotion and commitment from film-maker Steve Sullivan created order in the chaos of VHS tapes, cardboard cut-outs, notebooks, costumes, memorabilia and inspired fanzine artwork. The film charts the life of Chris Sievey from boyhood to his untimely death. It is the story of a driven man who yearned for stardom as leader of the power pop band The Freshies, only to become imprisoned by the alter ego he created – Frank Sidebottom. Not always a flattering portrait and in no way glamorous, Being Frank is a powerful, unvarnished look at a way of life that was in turn surreal, tragic, hilarious and disastrous, and continues to be mythologised and romanticised. Tragically, Chris Sievey died early, of cancer, at the age of 54 on June 21, 2010. More heartbreakingly still, his son Harry – also interviewed in the documentary – died in a road accident after the film was made.